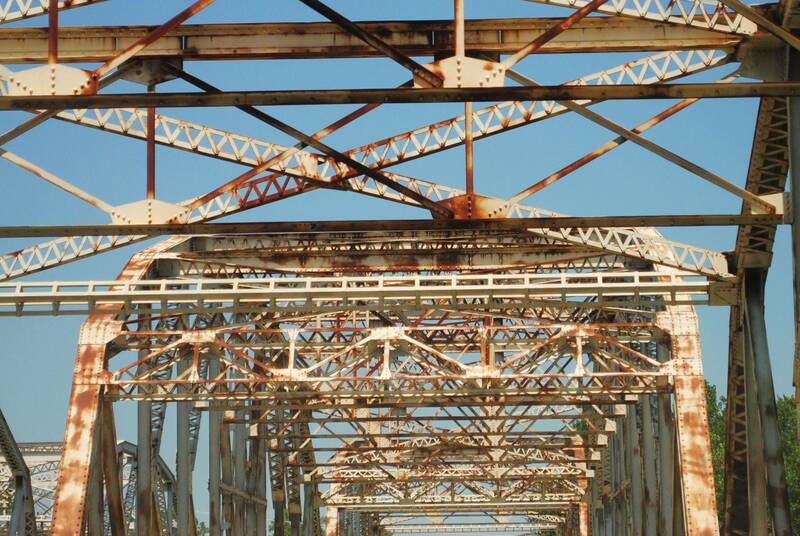 2. rusty, old bridges. I love 'em. When we were driving to the dairy yesterday, we had to pass under one. I, of course, couldn't pass up the opportunity and snapped away as we passed underneath the big steel structures. 5. a concert. We went to a little concert last night, which was held at the outdoor mall half a mile from us. 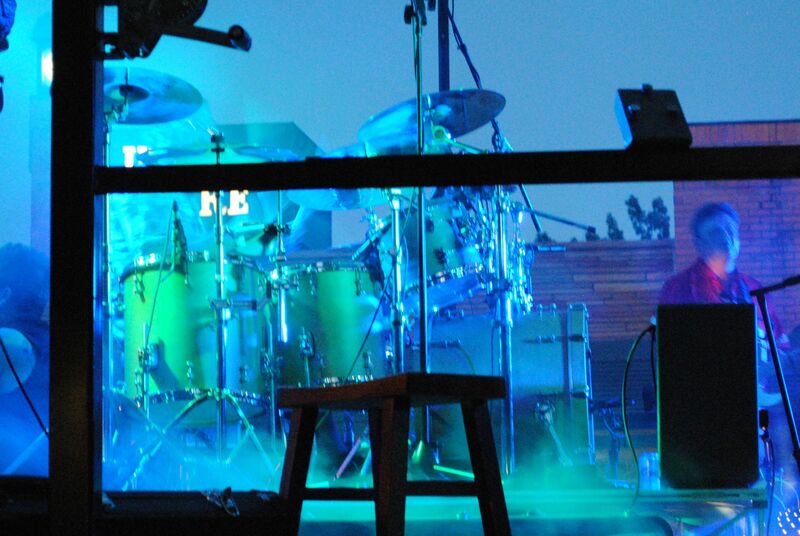 I had a blast taking pictures of the stage...it looked pretty cool with colored lights and dry ice.